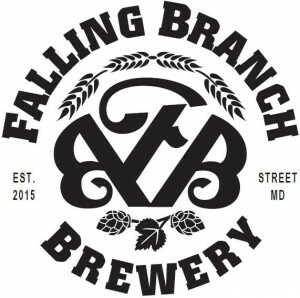 Founded in fall of 2015, Falling Branch Brewery is a small farmhouse brewery striving to create small batch Belgian-inspired brews that are balanced, yet offer a unique character from ingredients grown by the brewers. The 100-acre farm that houses the brewery offers visitors views of the scenic rolling hills and historic barns that our family has enjoyed for the last ninety-one years. You may find our beer at select local farmers markets, restaurants, stores and events, all of which will be listed on our website. Regular hours at the farm are expected to begin in spring of 2016.